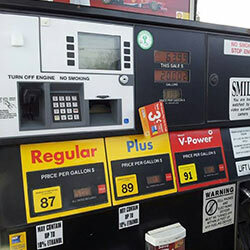 Multiple fuel options: If you’re looking for a great place for gas in Waupaca, WI, visit Nelson’s Shell. We are proud to offer outstanding fuel at consistently competitive prices. You can choose from an assortment of fuel options, including regular, premium and premium plus. Additionally, we also offer diesel fuel. With a bank of fuel pumps that are easy to navigate and a variety of payment options, you can be sure your visit to Nelson Shell will be convenient from start to finish. 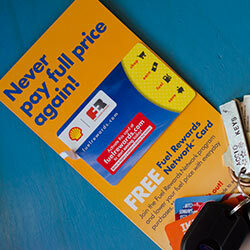 Shell Fuel Rewards: A frequent visitor to Shell stations? Consider enrolling in our Shell Fuel Rewards program. 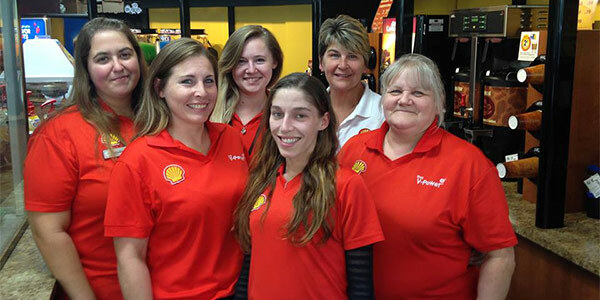 This promotion provides the chance for customers to win free gas or food simply by refueling regularly at Shell. We make it as easy as possible with great rewards from gift cards to discounted purchases. Visit our Facebook page to learn more. 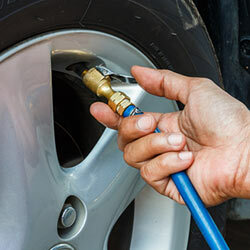 Tire air:In addition to our quality fuel, we also provide air for when you need to give your tires a little life. With easy payment options and simple functionality, this is just another one of the ways Nelson’s Shell goes out of its way for you. For the commuter on the go, Nelson’s Shell is here to make your life a little easier. If you have questions about our fuel options or rewards program, give us a call at 715-256-9260.